To promote sustainable economic and social development through development programmes, helping the needy regardless of race, religion or gender. The IR programme in Indonesia was established in 2003 with one project office catering for development activities in Banten province. 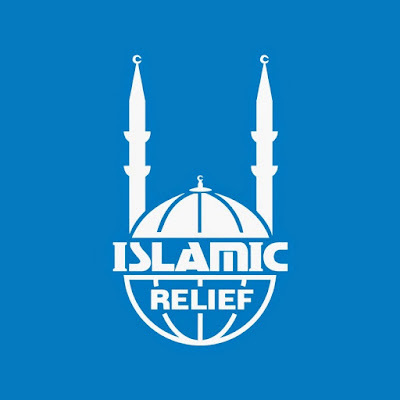 In 2004 IR expanded its coverage to include Aceh province targeting victims of the earthquake and the giant tsunami waves in the devastated Aceh province then in October 2009, IR expanded its coverage to include West Sumatra province also targeting victims of the earthquake and implementation of emergency disaster relief. The main sectors for Indonesia Program are health, disaster preparedness, education, shelter, livelihood and orphans support. The geographical areas of operation are Aceh, Banten, Central Sulawesi, and NTB provinces. The WASH Officer will work under the supervision and guidance of Program Manager. The person will be the principal representative of executing the WASH activities at field level and report to the Field Coordinator. The main objective of the Field Officer will be to establish strong coordination and linkages with IR technical leads in the field to ensure that program activities are implemented successfully. Support the implementation of the project activities in within the respective area of responsibility as per the Plan of Action. Maintain close coordination with WASH counterparts in the project implementation. Ensure that WASH interventions are carried out in accordance with the approved plan of action and standard operating procedure, ensuring that the status of the WASH deliverables is regularly reviewed. Ensure a coordinated and collaborative approach is undertaken for the implementation of the WASH activities in the field level. Assist the Field Coordinator in building good coordination and collaboration with local government, NGOs, and other key stakeholders for WASH related activities. Coordinate all activities between the IR and KONSEPSI team in the field. Fluently spoken and written English.